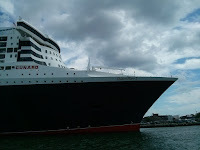 Many people have asked us about our recent transatlantic crossing with the family on the Cunard Line Queen Mary 2. 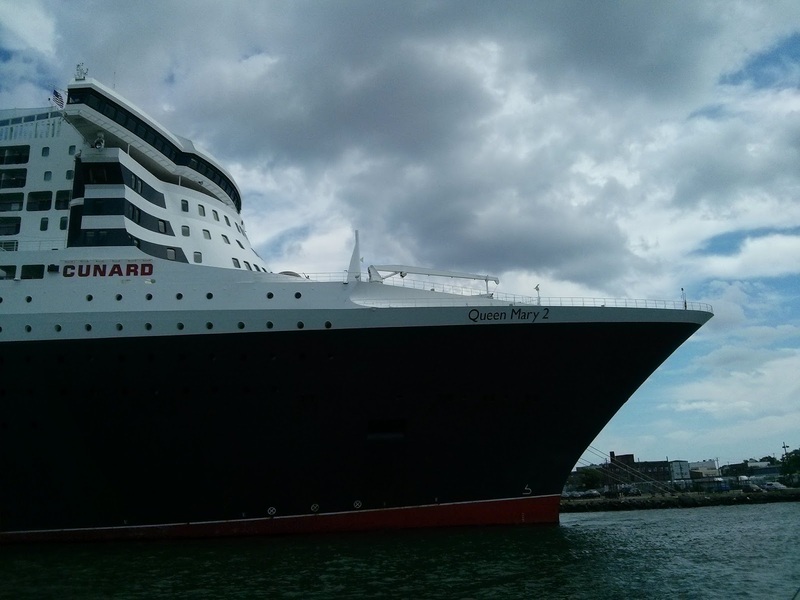 The fact that this cruise is 7 days at sea with no ports of call and that life on a Cunard ship is more formal gives many families pause in selecting it as an option. I suggest thinking again. Lots has been written about activities aimed at adults but there isn't much from the kids perspective. Overall the family loved having a time disconnects and away from our normal routine. The ship was truly the destination and we enjoyed it. It was also a great way to travel to Europe. 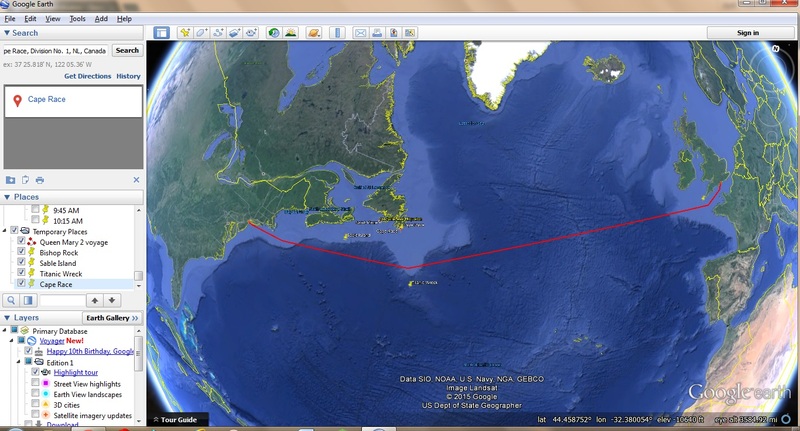 Rather than having jet lag we changed one time zone a day and easily adjusted. When we got off we were all rested and ready to tour.